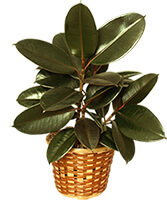 Also known as Weeping Fig, Benjamin Fig thrives in areas with full sun to partial shade. 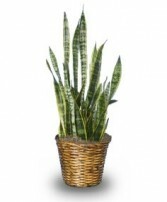 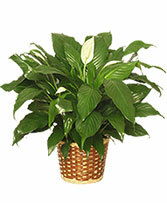 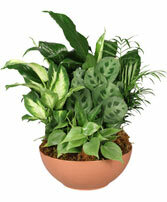 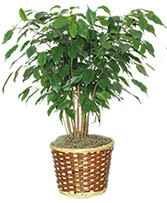 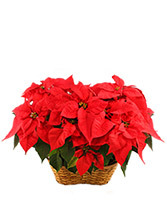 Take care not to house plants in rooms that receive direct sunlight the entire day. 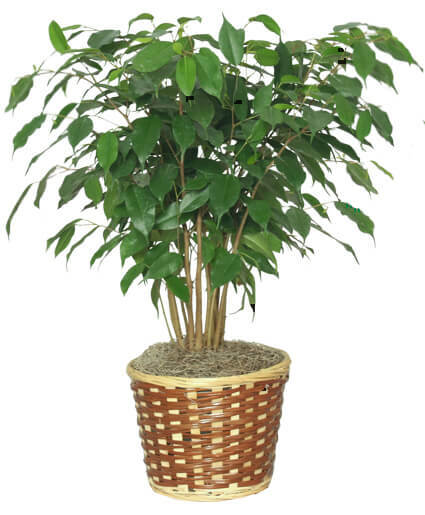 A good measure for the proper brilliance of a room is to keep the plant in a room where oneâ€™s shadow can be easily seen on the wall behind the plant throughout the course of the day.